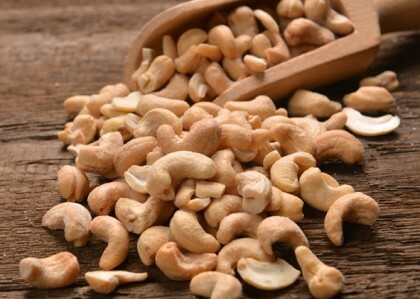 From the Nigeria Cashew Exporters Association came yet another saddening news, about one of the contradictions that define the Nigerian nation: the kidney-shaped nuts from last year’s harvest, that should have been exported since January, are still stranded at the ports! Shipping of the nuts has been delayed due to the gridlock at the Lagos ports. President of the association, Tola Fasheru, who made this known, said about 50,000 tons of the nuts valued at about $300million are still in containers on trucks waiting to enter the ports or wharves. According to Fasheru, “there is a palpable lack of synergy among the port operators and this is affecting the business of our members.” It is regrettable that a country whose government is daily making clarion calls about diversification of its revenue base could allow a thing like this to happen. One would have thought that such a country would leave nothing to chance in its efforts to get additional income from other sources, instead of relying solely on crude oil, with its attendant vagaries at the international market. It is akin to a situation where the government is calling on Nigerians to go into farming for exports and yet is not giving them enough encouragement. Expectedly, this experience is already having demoralising effects on the cashew exporters, especially as they have had to default on their contractual agreements with their foreign buyers who are now walking away from them to do business with their counterparts from more serious countries. 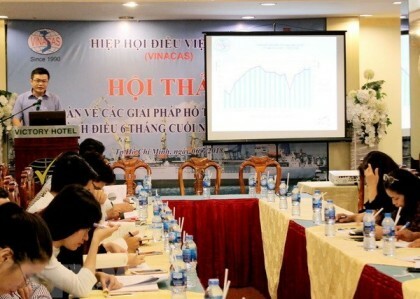 More worrisome is that the situation is going to make a mess of meeting the output target of 260,000 tons of the nuts for the current season (February to July). Fasheru made the point when he said that “not one single cashew exporter is in the field now as he is owing on contracts and as a result has no money to operate with”. 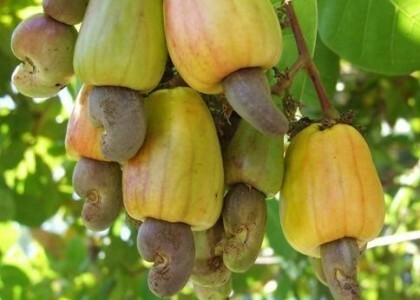 This sad experience also has the danger of making the planned raising of the annual production output to 500,000 tons by 2023 a mission impossible for the country, the sixth largest cashew producer. The gridlock and inefficiency, as well as corruption and other vices at the nation’s ports keep having deleterious effects on virtually all sectors of the economy. We wonder how many other groups or bodies are passing through what the cashew exporters are experiencing at the ports in silence. We therefore call on the Federal Government, once again, to expedite action on its efforts to bring efficiency back to the ports. We can only imagine what the country has lost to the present state of affairs at the ports – not just in terms of economic costs but also environmental pollution and social dislocations. Nigeria is probably one of the few countries where the ports could have suffered such a long period of neglect, leading to this monumental crisis, that we now have in our hands. It is this crisis that has led to importers finding ports in neighbouring countries like Ghana, Togo, Benin Republic, among others, more attractive to do business, at a huge cost to the country’s economy. We have said it before; and it bears restating: that Lagos ports are inadequate to cater to the country’s needs. So, the government must redouble efforts to make ports in other parts of the country functional. This will lead to more efficiency at the Lagos ports, relieve Lagos roads of the large number of heavy duty vehicles that are daily shortening the lifespan of the roads apart from causing a nightmare to pedestrians and motorists in the state. The government would also do well to accelerate its rail development programme so that much of the cargo now moved by road could be transported by rail to their respective destinations.